Bright apartment suitable for couples and families, which can accommodate 2 to 5 people. 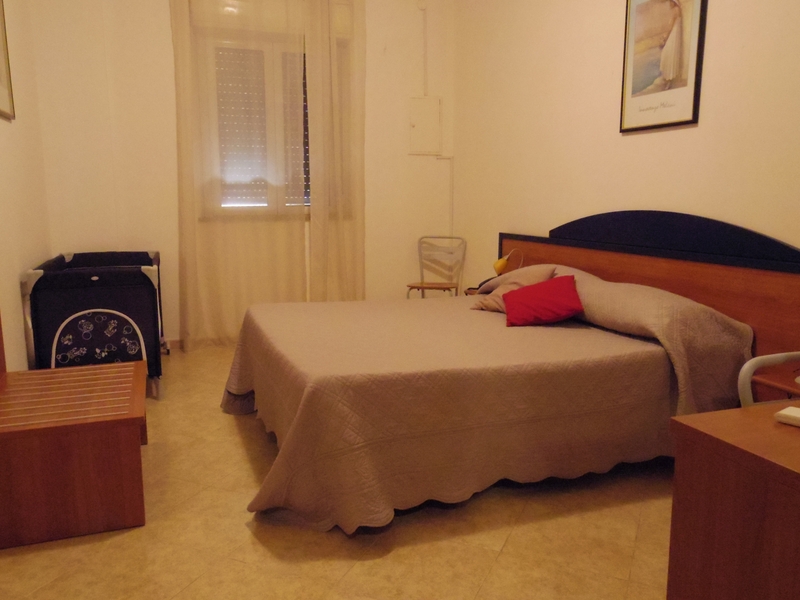 Each apartment has a kitchenette, fridge, microwave, kettle, espresso machine, air conditioning and heating. The living and sleeping areas both have an LCD TV. The bathrooms all have large baths - showers and hairdryers.